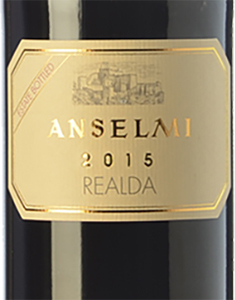 The Cabernet Sauvignon 'Realda' by Anselmi is the only red wine label of this winery. Garnet reflections and wrapped in a bouquet of delicate fruity, floral and spicy aromas, is a soft red on the palate, well supported by velvety tannins and of good freshness. Persistent in the final. Small enological gem in the middle of the native vines of garganega that prevail over the territory. 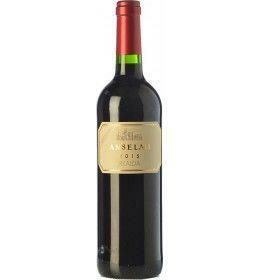 THE WINE The Cabernet Sauvignon 'Realda' by Anselmi is the only red wine label of this winery. Garnet reflections and wrapped in a bouquet of delicate fruity, floral and spicy aromas, is a soft red on the palate, well supported by velvety tannins and of good freshness. Persistent in the final. Small enological gem in the middle of the native vines of garganega that prevail over the territory. THE COMPANY The Anselmi Winery is located in Monteforte d'Alpone, a small town in the province of Verona, surrounded by spectacular hills. In this suggestive place the winemaker Roberto Anselmi, with the help of his sons, leads the company and its 70 hectares of calcareous earth and volcanic tuff, located in the highest hilly point of Monteforte and Soave. The most cultivated grape is the garganega, a white grape typical of the territory, to which are added small quantities of chardonnay, Trebbiano di Soave and a small vineyard of cabernet sauvignon. The company philosophy and the choices made by Roberto Anselmi have allowed this small winery to position itself at the top of the wine quality in the Soave area. Tasting Color: ruby red. Bouquet: aromas of black currant, walnut husk, black pepper, pipe tobacco and vegetal notes. 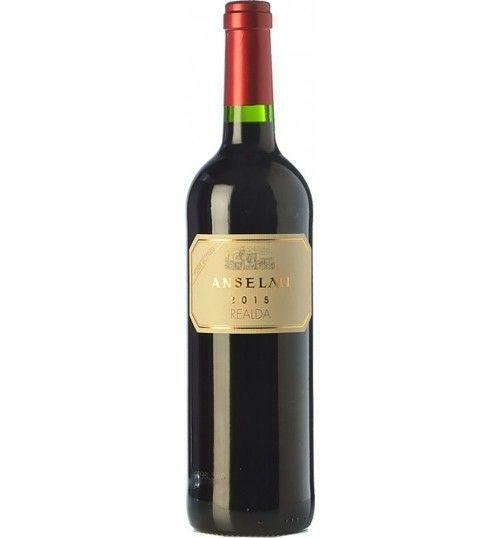 Taste: soft, well supported by velvety tannins and good freshness. Persistent in the final.